Perhaps one of the greatest difficulties of OCD is its broad range of symptoms. It is important to note that whilst presence of these symptoms may not necessarily indicate the presence of OCD, any one of them can be a result of the disorder. One of the more common symptoms associated with OCD is compulsive hand-washing or hand sanitiser use. This is commonly due to fear of contamination or germs, which is one of the most prevalent obsessions within OCD. The obsessions can relate to fear of illness within the self, causing the illness of others, or even just discomfort with a sticky or greasy surface. When to seek help: If you find yourself washing or sanitising your hands multiple times because you ‘feel’ unclean, or have an irrational fear about disease (such as a fear to shake hands due to germs), or if you have an elaborate hand-washing routine, it may be a warning sign of OCD. Checking behaviours are the most common indicator of OCD, affecting nearly 30% of people who suffer from the disorder. There is nothing wrong with double-checking things every once in a while. Checking behaviours, however, can revolve around many different compulsions. This includes checking locks (fear of burglary or harm to self), appliances (fear of house damage), car doors (fear of theft or danger), or lights. It can also include checking oneself for cuts or bruises, checking medical symptoms online, or re-reading words or phrases. When to seek help: If you find that you carry out checking behaviours multiple times, or it has started to impact on your life (making you late for work, appointments, etc), or has become a ritual that you cannot do without, it may be linked to OCD. The obsession with germs or cleanliness can also result in compulsive cleaning. Similarly to hand-washing, repeated cleaning of one’s house, car, or workplace can be due to feelings of dirtiness, fear of germs, or impurity. The act of cleaning is often a short-term fix for these feelings, as whilst fears might decrease for a while, they often return, and the urge to clean is sometimes greater. 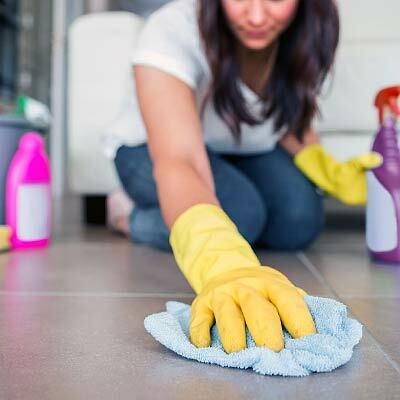 When to seek help: If you spend a significant portion of your day cleaning, it can almost certainly be linked back to OCD, but who’s to say whether regular cleaning (for say, an hour a day) is a sign of OCD? The key indicator of a link is if you become fearful, anxious, or distressed when you stop cleaning. Counting is one of the most popularised symptoms of OCD. Some sufferers of OCD feel compelled to follow a specific numeric pattern, count, or even shy away from certain numbers. As with Esmé, this behaviour could be driven by superstition, whether based on popular beliefs or personal. When to seek help: If you find that you are in fear of something bad happening to yourself or another if you don’t stick to a ritual, for example, taking five steps at a time, or turning a light on and off eight times before leaving it on, or off. Alternatively, if you become distressed or fearful if a counting sequence is interrupted. People experiencing OCD are not just a ‘neat freak’, they are obsessed with order and symmetry. It is not simply about liking things a certain way. 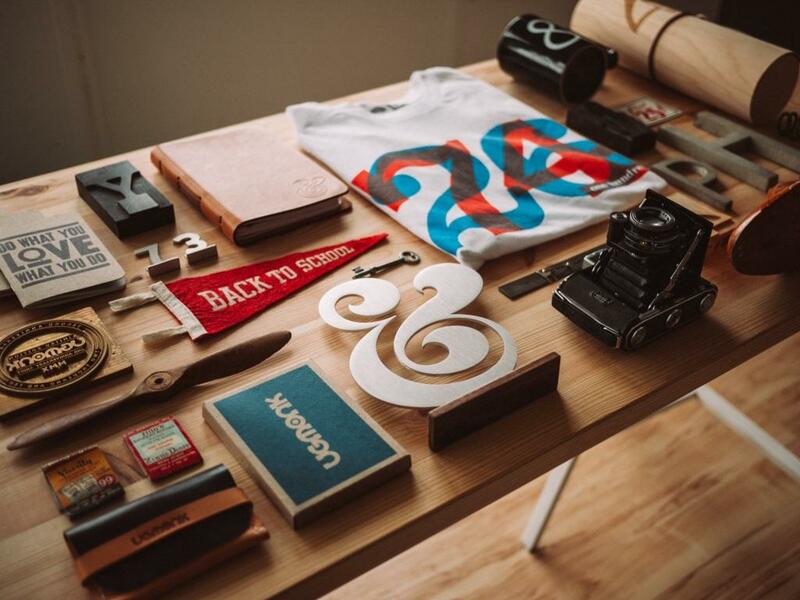 Most people would agree that a neat and tidy desk is helpful, however there is a difference between wanting to organise your desk, and needing to. When to seek help: When you feel you must organise in order to relieve your anxiety. David Beckham would enter a hotel room and feel he had to arrange the desk, drawers, and fliers ‘just so’ before he could relax. People with OCD may experience sexual or violent thoughts, that they consider taboo or inappropriate. This can include fears around one’s sexuality, fear of molesting a child, thoughts towards a colleague or friend that the person considers unacceptable. A key factor is that whilst a person has these fears, they will have no desire to act upon them, but be disturbed by them nonetheless. When to seek help: If you find that as a result of these thoughts you have changed your behaviour, or if you find the thoughts to be recurrent. Some sufferers of OCD have been known to obsessively examine their relationships, be it with family, friends, romantic partners, or coworkers. They may dwell on certain things, such as whether a minor disagreement or offhand comment destroyed a relationship. This mind-set is often associated with an exaggerated sense of responsibility, and reflects the difficulty a person may have in accepting uncertainty. It is important to note that the breakdown or end of a relationship can cause anyone to ‘obsess’, however should these thoughts result in excessive fear, self-doubt, or the belief that you are a bad person, it may be a red flag. When to seek help: If you find yourself excessively replaying every interaction with a person or persons, it may be a sign of OCD. This symptom runs in a similar vein to that of dwelling on relationships, however it can be expanded to include almost all of the other symptoms listed. A person experiencing anxiety as a result of obsessions around cleanliness, organisation, or sexual thoughts may repeatedly ask friends and family for their opinion. It may help them avoid another compulsive behaviour, or it may in fact encourage them to continue a compulsive behaviour by providing justification for it. When to seek help: Everyone looks to their friends for advice, but if you find that you are repeating the same question(s) over and over, or if your family or friends have pointed this out, it could be a sign of OCD. Body Dysmorphic Disorder (BDD) is a condition with OCD-like tendencies. People experiencing BDD tend to fixate on a part of their body, finding it unattractive or abnormal. BDD is separate to eating disorders, as it does not relate to diet or weight. The thought patterns around BDD are extremely similar to those found in OCD, and people suffering BDD are often affected by OCD as well, especially as those experiencing BDD may have obsessions concerning their body’s cleanliness. When to seek help: It’s normal to be unsatisfied with some aspects of your body, however if you find yourself spending hours looking at your body in the mirror, it could be a sign of BDD. ¹ Koran, L. & Simpson, H. GUIDELINE WATCH (MARCH 2013): PRACTICE GUIDELINE FOR THE TREATMENT OF PATIENTS WITH OBSESSIVE-COMPULSIVE DISORDER. APA Practice Guidelines.